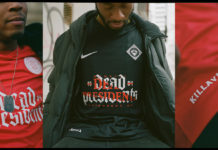 Featuring kits designed by some of the rap industry’s biggest names, Bleacher Report’s Hip-Hop x World Cup capsule collection is yet another highlight in the ongoing relationship between the world’s most popular sport and music genre. 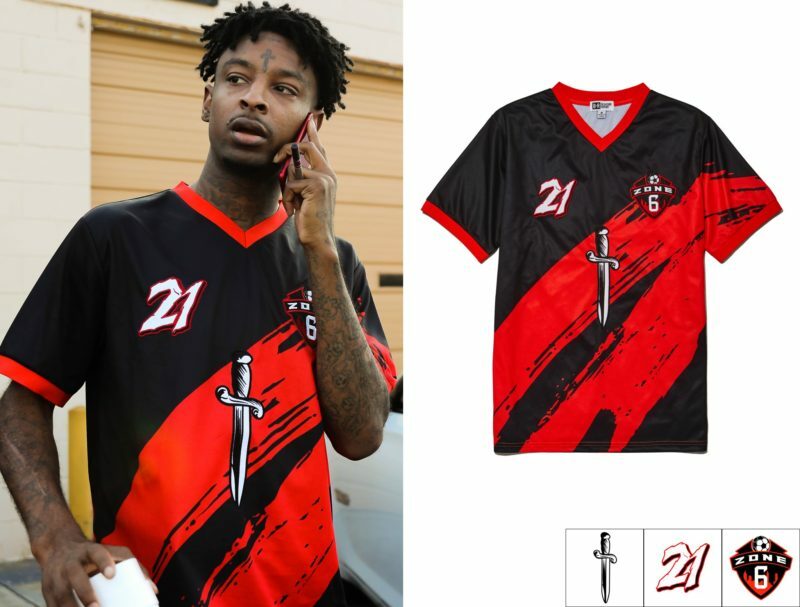 In the latest crossover between the hip-hop and soccer worlds, online sports giant Bleacher Report recently released a capsule collection of jerseys designed by rappers 21 Savage, Vince Staples, The Roots, Smokepurpp, YBN Nahmir, and Vic Mensa. 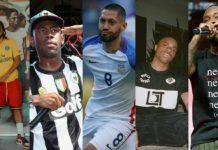 The rappers, based from all around the country, drew inspiration from their respective home towns, creating eye-popping uniforms for their cities if they were to participate in a World Cup. 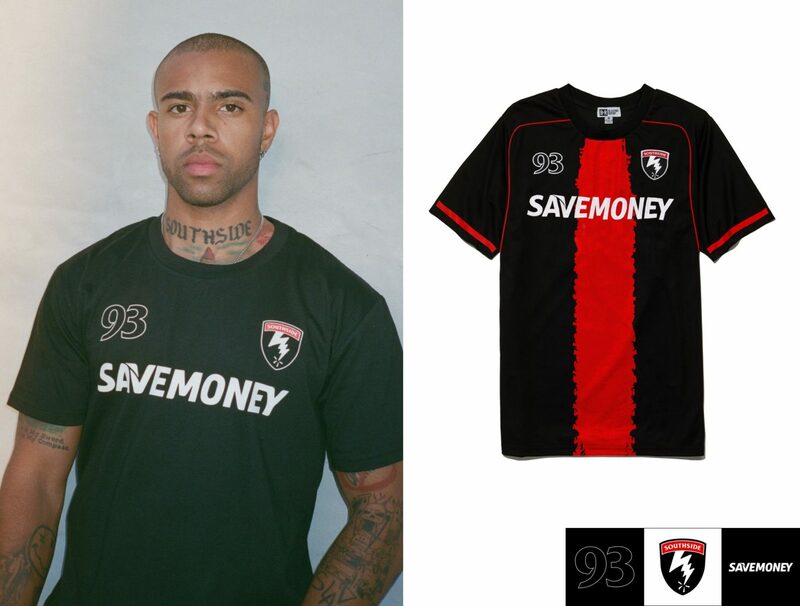 As you could imagine, some of the kits turned out, well, better than others. 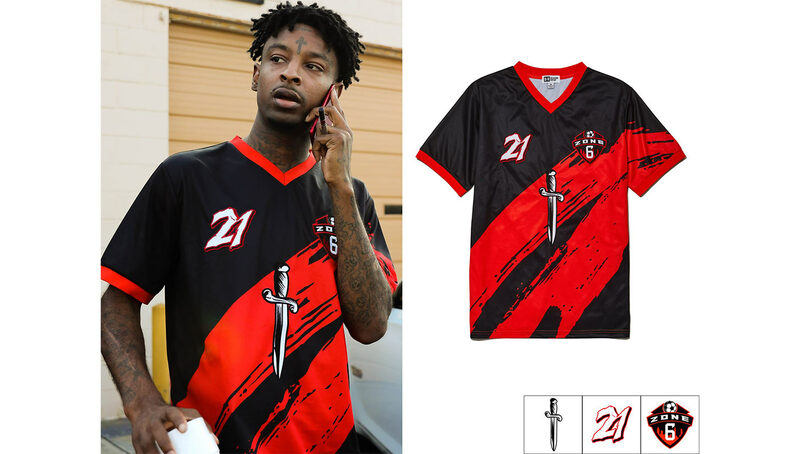 21 Savage, from Atlanta, Georgia, shamelessly self-promoted his own brand in this exercise with the placement of his trademark dagger, but he gets a pass due to the Zone 6 logo. Zone 6, a term coined by Atlanta police describing a certain area of the city, has birthed plenty of hip-hop royalty, including Future and Gucci Mane. 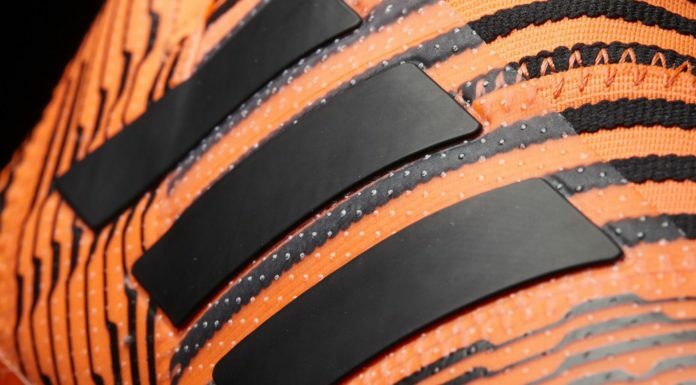 Plus, the kit’s color scheme make the jersey hard to hate on. 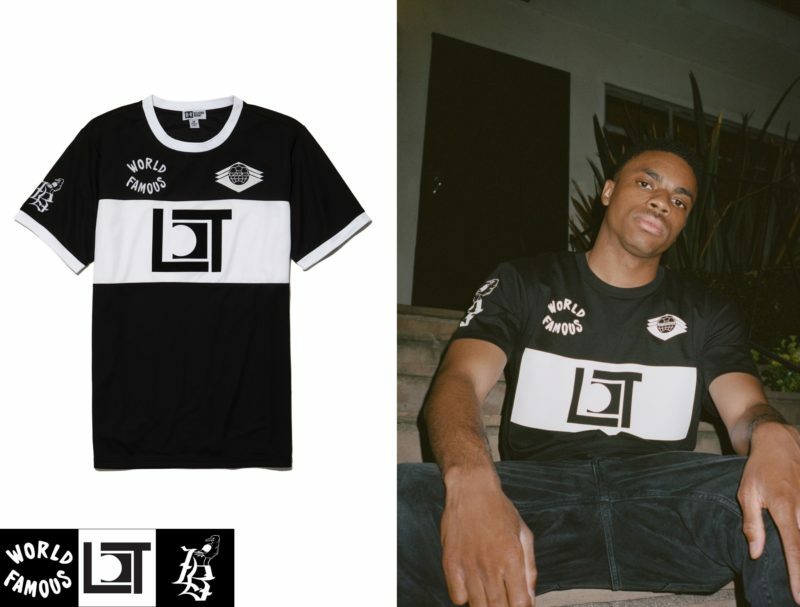 Long Beach, California rapper Vince Staples turned in one of the more fire designs, referencing several LBC landmarks. 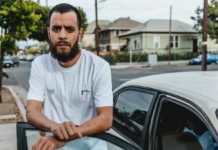 The jersey logo borrows heavily from the Long Beach Transit logo, and there’s also an ode to the World Famous VIP Records on the front. The sleeve contains ‘LB’ written in Old English with a seagull above it, no doubt a shout-out to the port city as well. The only thing missing on this jersey is a reference to Louis Burger or Roscoe’s. 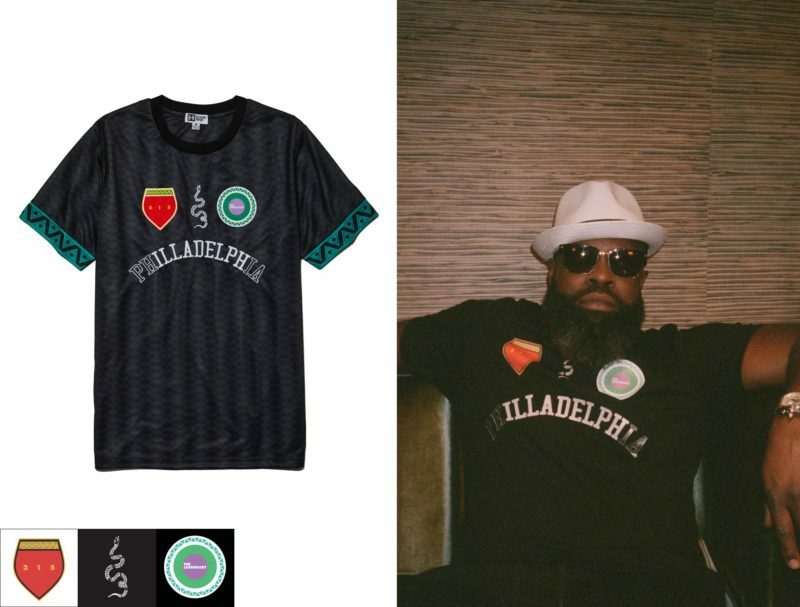 Hailing from Philadelphia, The Legendary Roots Crew also turned in one of the more eye-catching designs. 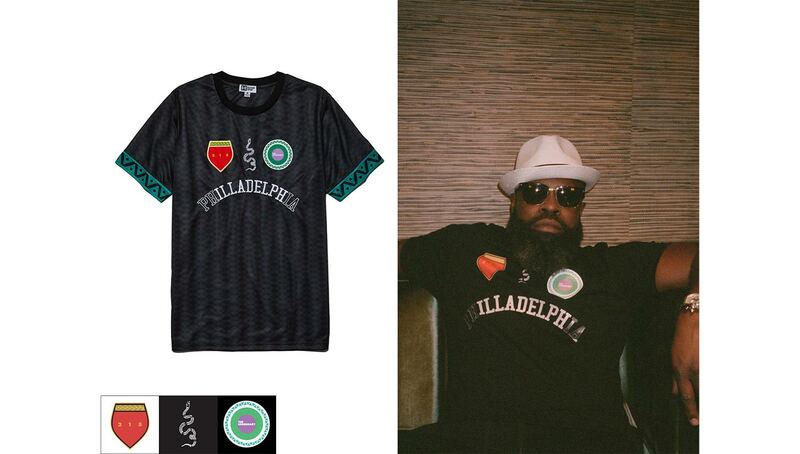 While the general design and sleeve patterns are a nod to the group’s African ancestry, the logos are all Philly. The main logo is the city’s name, and one of the crests above contains “215,” an area code in Philadelphia. The snake logo is based on longtime Philadelphia resident Benjamin Franklin’s famous drawing. 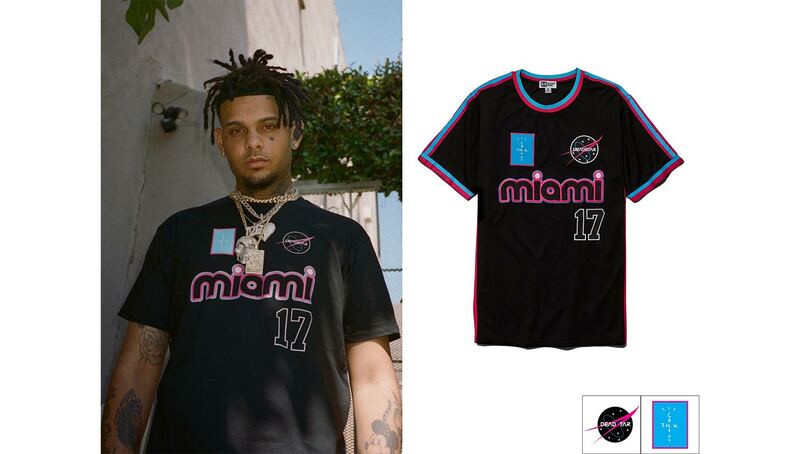 Miami-based rapper Smokepurpp’s jersey is cool — but we’ve seen it done before. 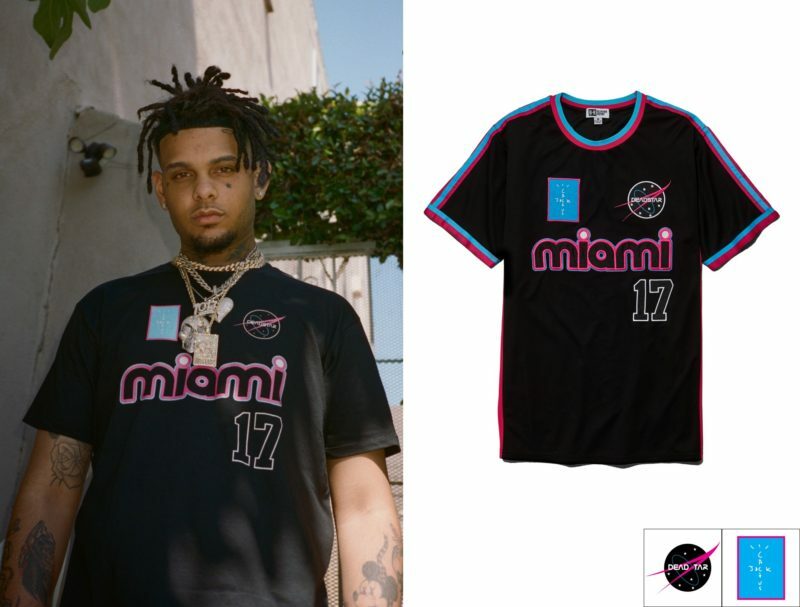 Whether it was the incredible Miami Heat alternate jerseys or LeBron James’ highly sought-after “South Beach” shoes, this particular colorway has been executed in much better ways in the past. 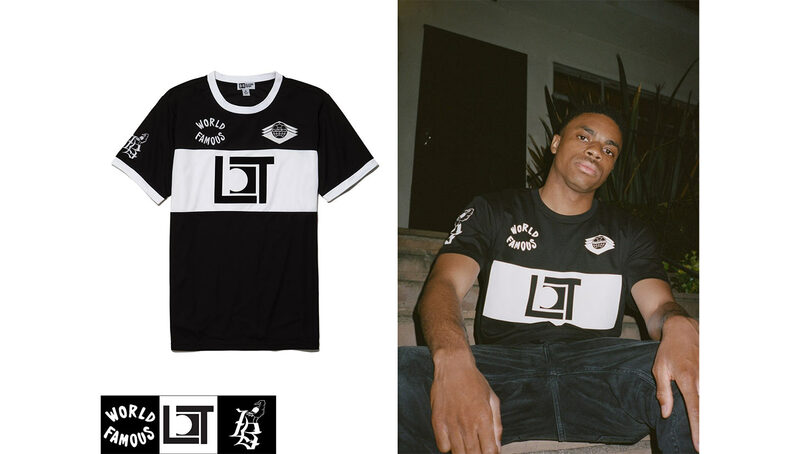 Additionally, the number placement on the front evokes the image of a baseball jersey, which kind of takes away the point of the whole project. 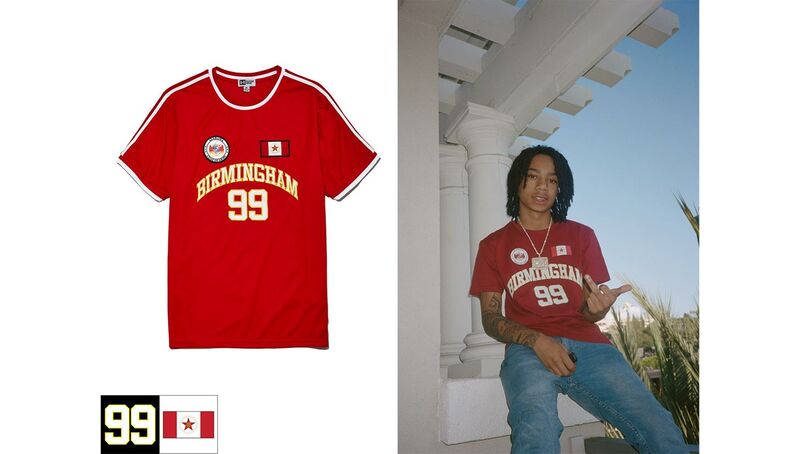 YBN Nahmir, from Birmingham, Alabama, created a passable jersey. 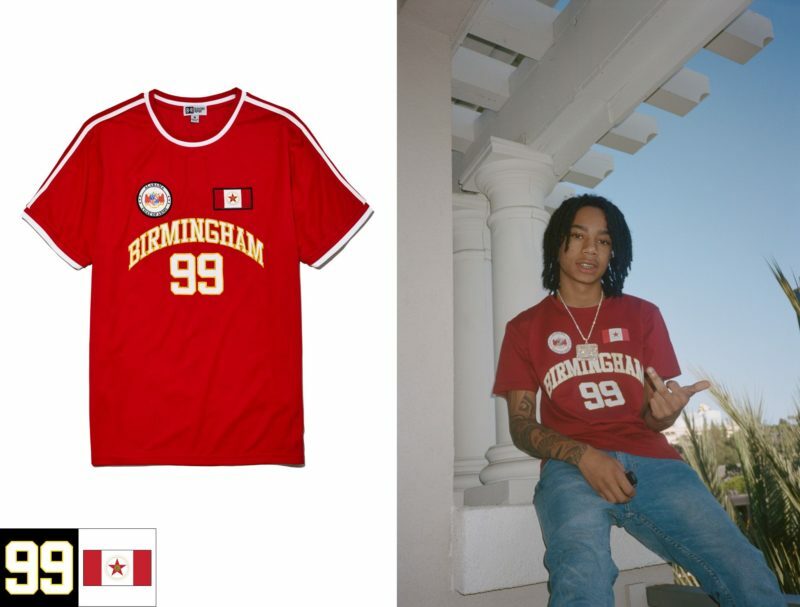 The rapper’s hometown serves as the main logo, with numbers beneath and Alabama’s coat of arms and a small flag serving as crests. Not a huge fan of the number placement on this one either though. 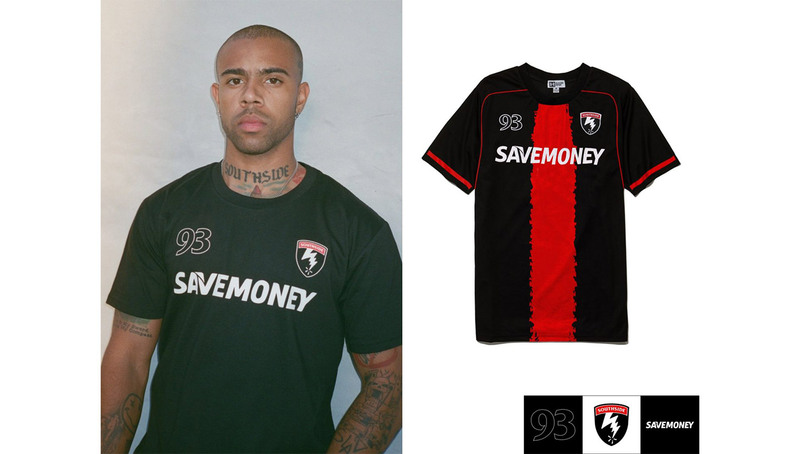 Although you could argue that the kits from Chicago-native Vic Mensa and 21 Savage are the Spiderman meme come to life, slight differences — including references to Mensa’s Southside home and SAVEMONEY crew — make this kit stand out on its own. We’re still not used to the dread-less version of Vic, however. 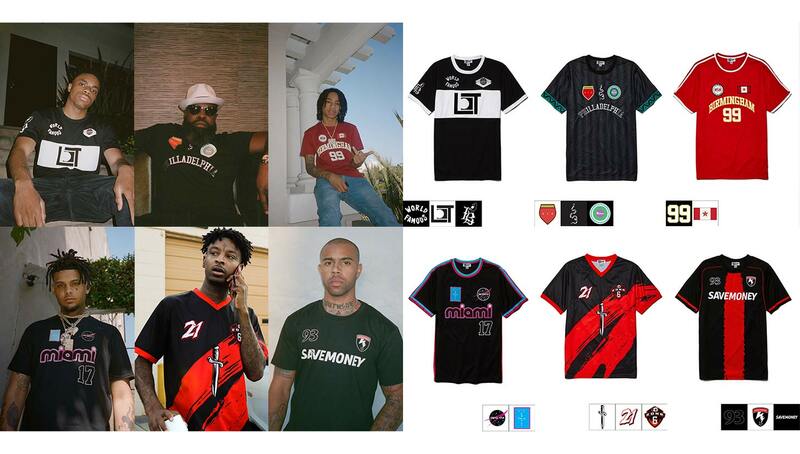 Which one of the Bleacher Report Hip-Hop x World Cup kits is your favorite? Drop us a line in the comments below.